This acquisition radically expands our engineering services range and enables us to build and implement an overarching Valmet Automotive engineering strategy. Together with our existing engineering resources in Finland and Germany, we will have, after the acquisition, an engineering team of close to 1000 employees. Customers are actively asking for enhanced engineering services, and now we have substantially strengthened our capabilities to provide what the automotive manufacturers need. We warmly welcome the Semcon Germany team to join Valmet Automotive and to be part of the larger value proposal we will have for our customers going forward, says Mr. Ilpo Korhonen, CEO, Valmet Automotive. Valmet Automotive is an engineering-driven provider of vehicle manufacturing, convertible roof systems and consulting services. The company specializes in premium cars, convertibles and electric vehicles, employing over 2,500 professionals with locations in Finland, Germany and Poland. 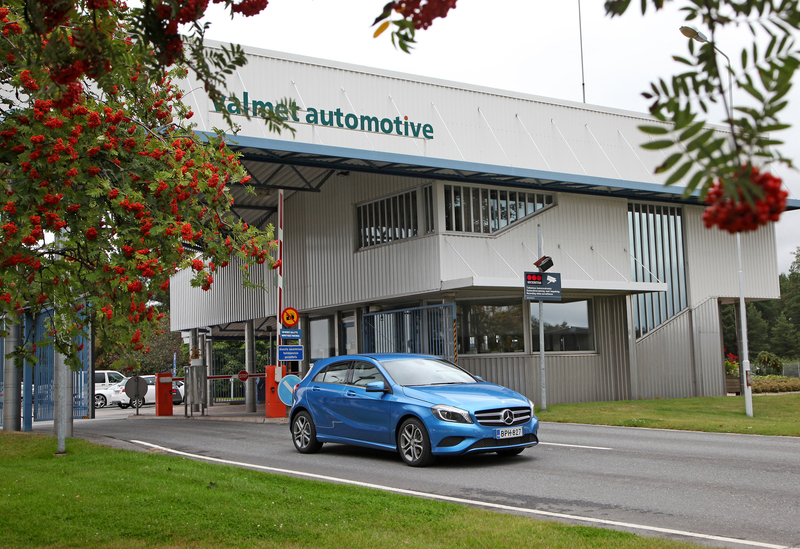 Valmet Automotive is one of the largest automotive contract manufacturers in the world. Established in 1968, it has manufactured vehicles for leading automotive manufacturers including Saab, Opel, Porsche and Mercedes-Benz. Valmet Automotive is owned by Pontos and Tesi with 39% each and CATL with 22% ownership.